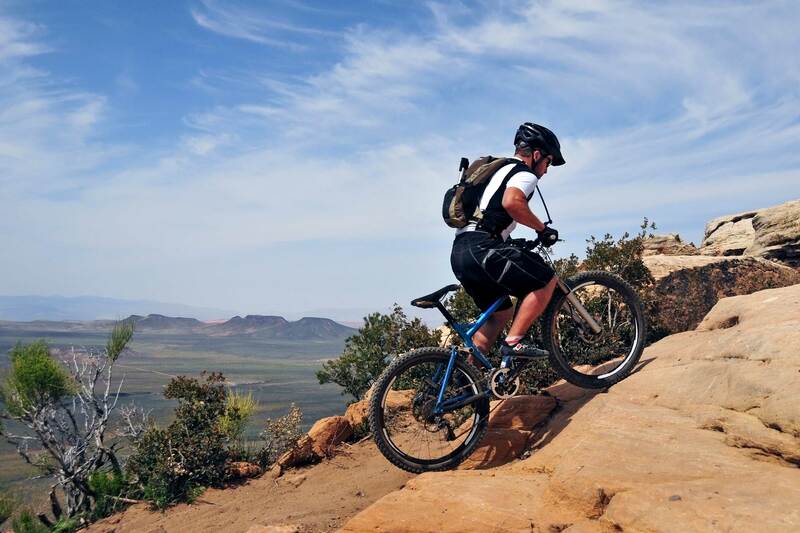 USA Mountain Bike (MTB) Holidays, Guided Tours & Travel Ideas | travel&co. 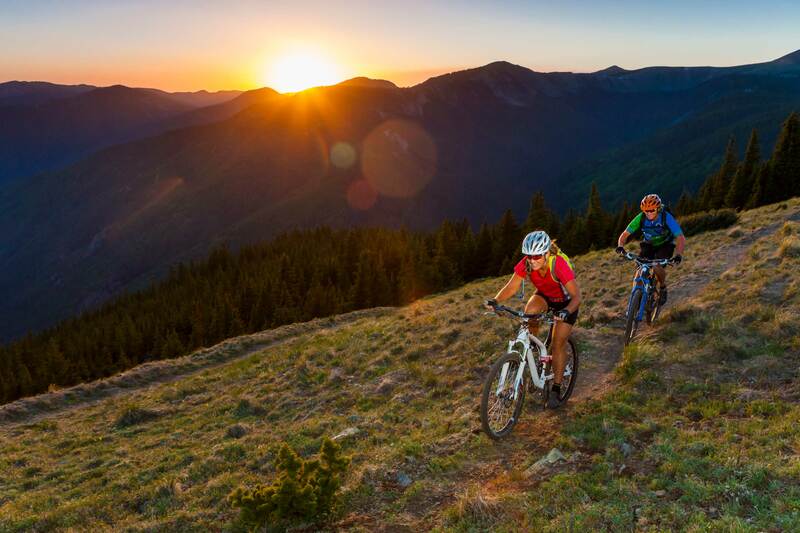 The USA is a mountain bike melting pot of challenging descents, thrilling alpine traverses and singletrack with a mountain bike experience to please every rider. 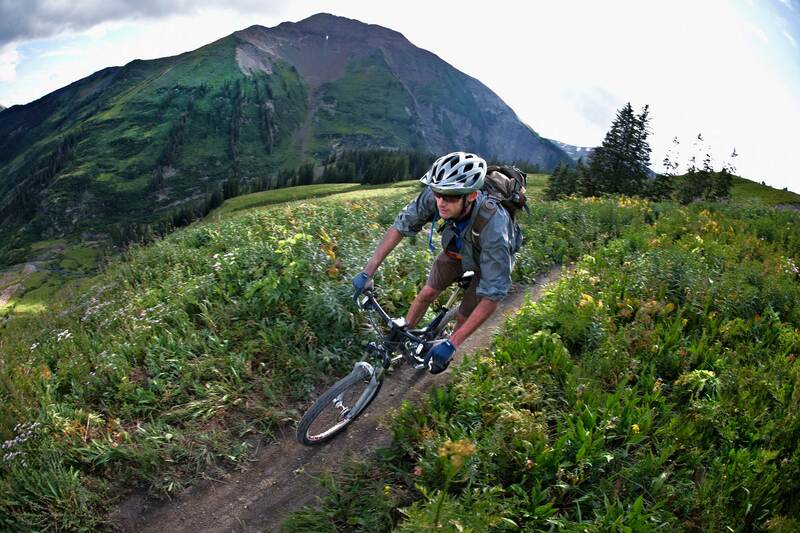 At the heart of USA mountain biking are the regions of Colorado, New Mexico and Utah, home to many bike destinations including Crested Butte, Winter Park, Fruita/Grand Junction, Moab, St George, Park City, Angle Fire and Taos. 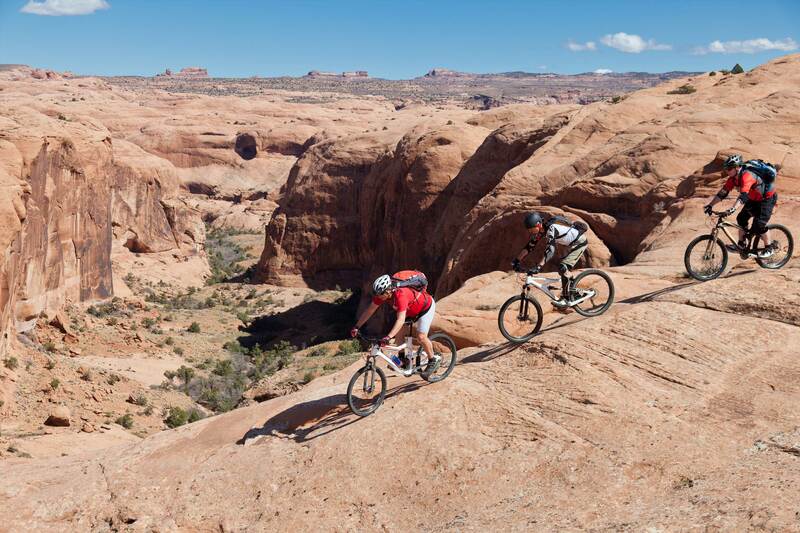 These destinations offer epic mountain biking trails through red rock deserts, sandstone canyons, alpine mountains, rolling hills, landscapes with some of the best single-track trails on the planet. 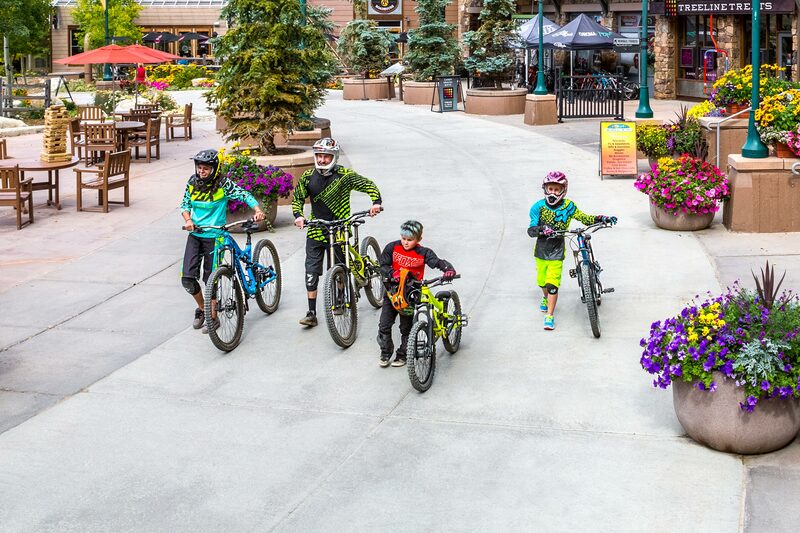 Talk to our Active Travel Experts who’ll help you plan your next mountain bike experience in the USA. Mammoth is the perfect location to take on gravity and test your skills. 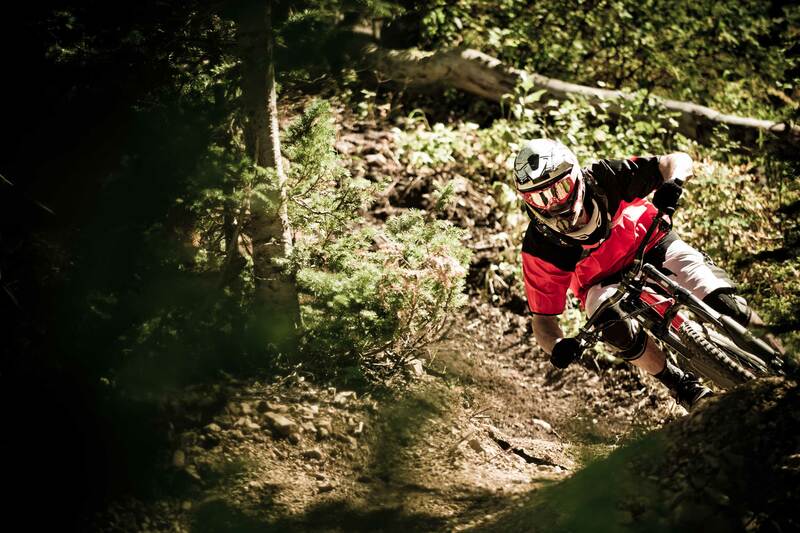 Aspen Snowmass located in Colorado is the epicentre of adrenaline with Snowmass Bike Park. 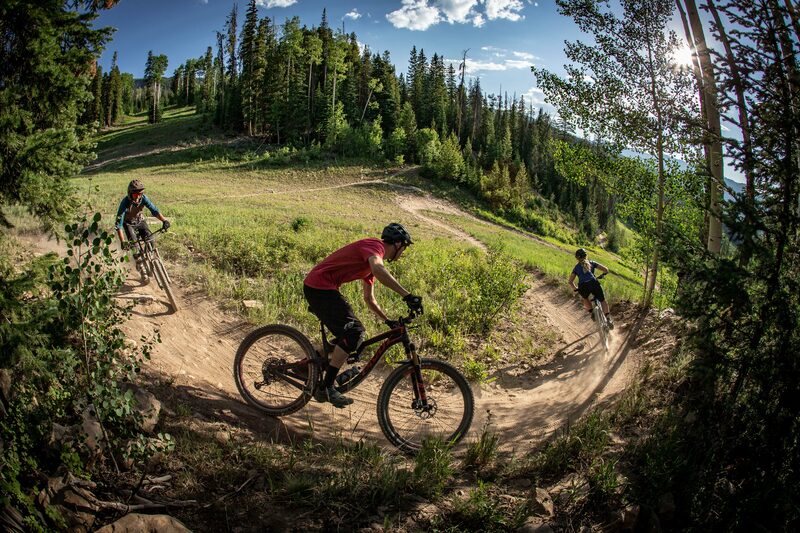 Crested Butte should be on everyone’s list of places to visit this summer and beyond. 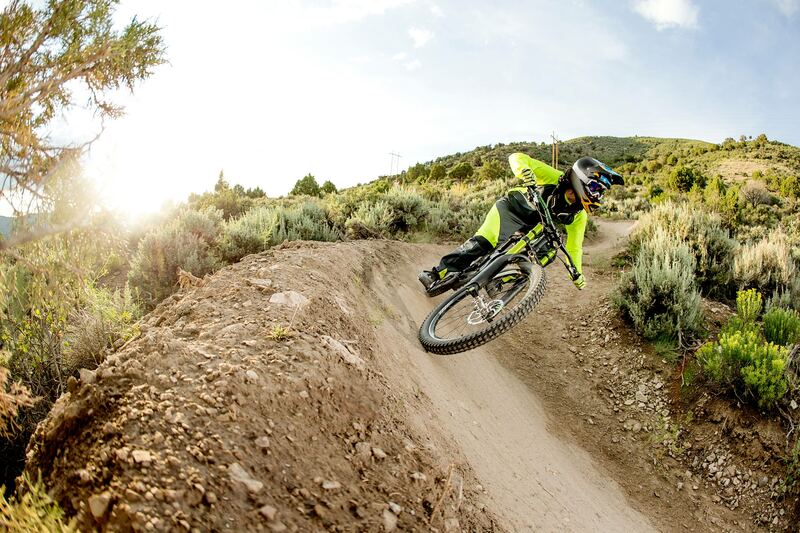 Fruita and Grand Junction provide the perfect combination of terrain to challenge riders of all skill levels. With mountain scenery, and fun activities be prepared to capture the memories. With kilometres of outstanding scenery, wildlife encounters and an abundant of wildflowers each trail offers something different. Offers a unique combination of high-desert/high-alpine riding and world class mountain bike park. 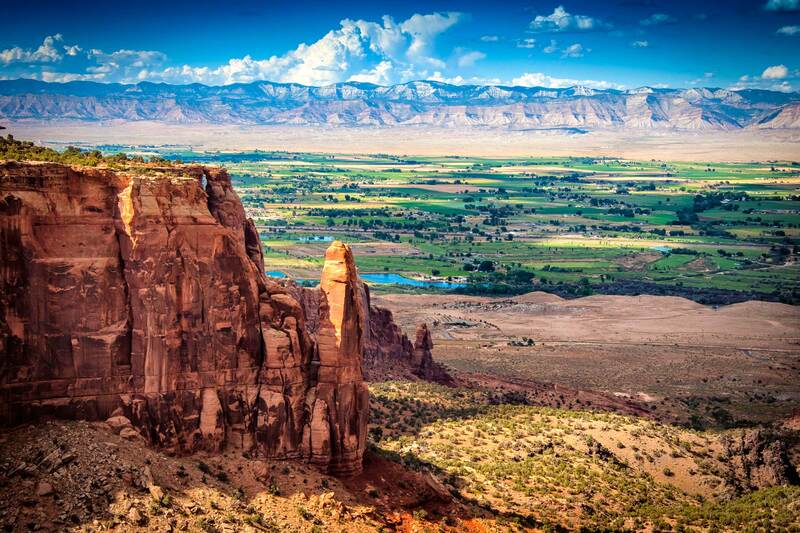 A mountain biking paradise in one of the most unique landscapes. Flowing singletrack to exposed rocky cliffs and canyons. 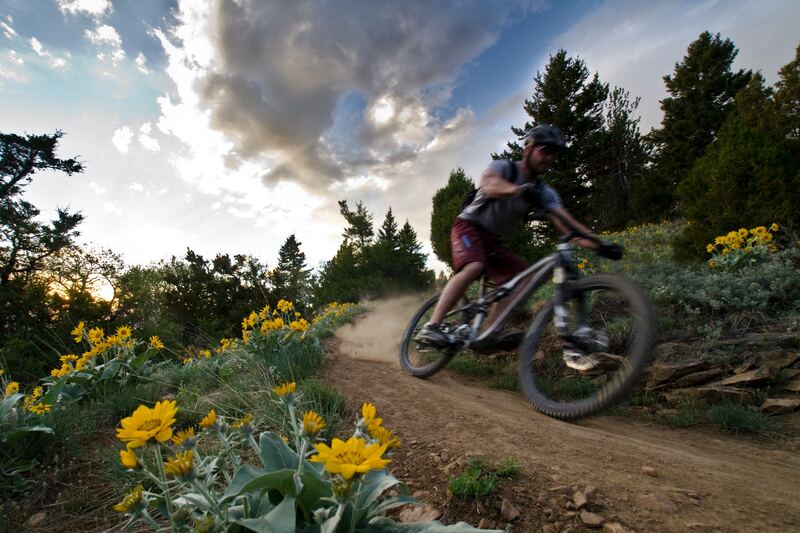 Park City Mountain provides an expansive array of mountain bike trails.